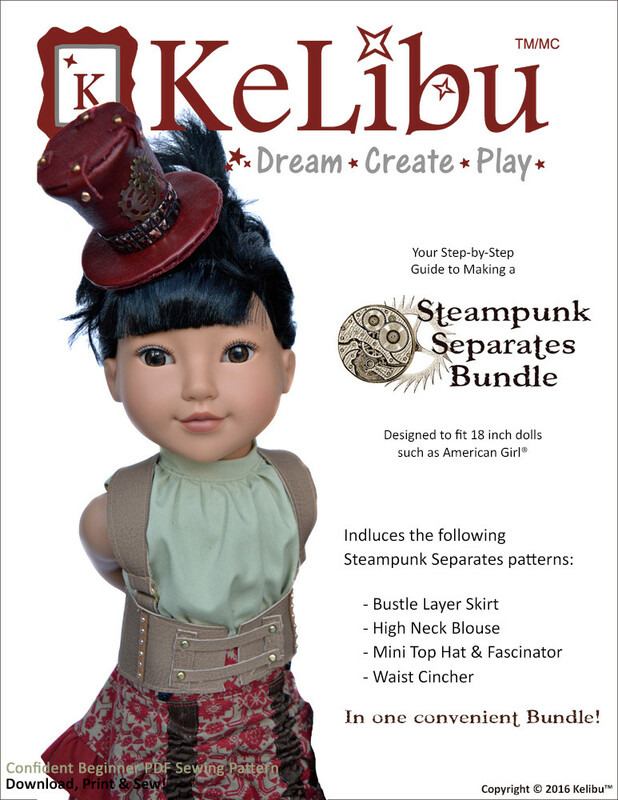 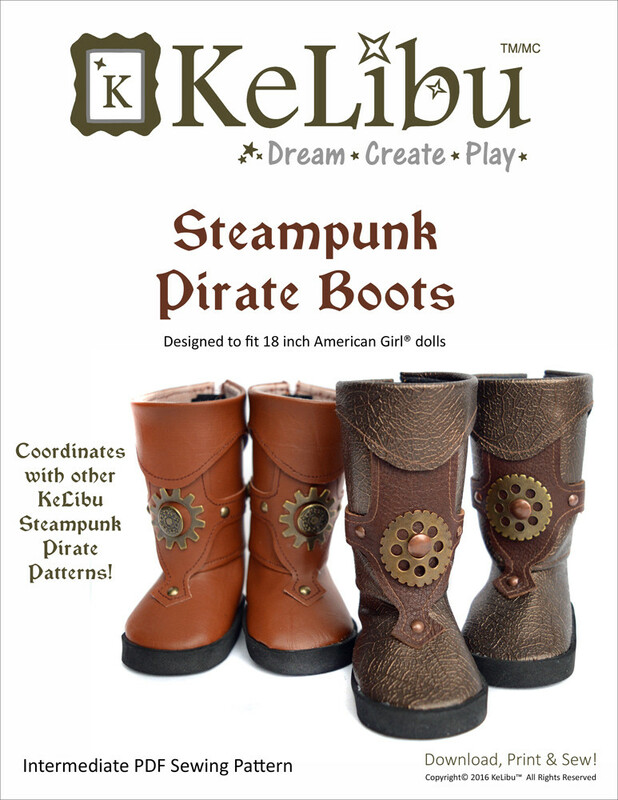 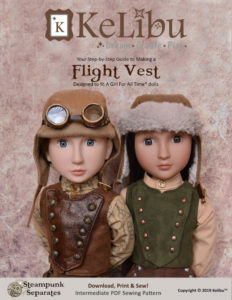 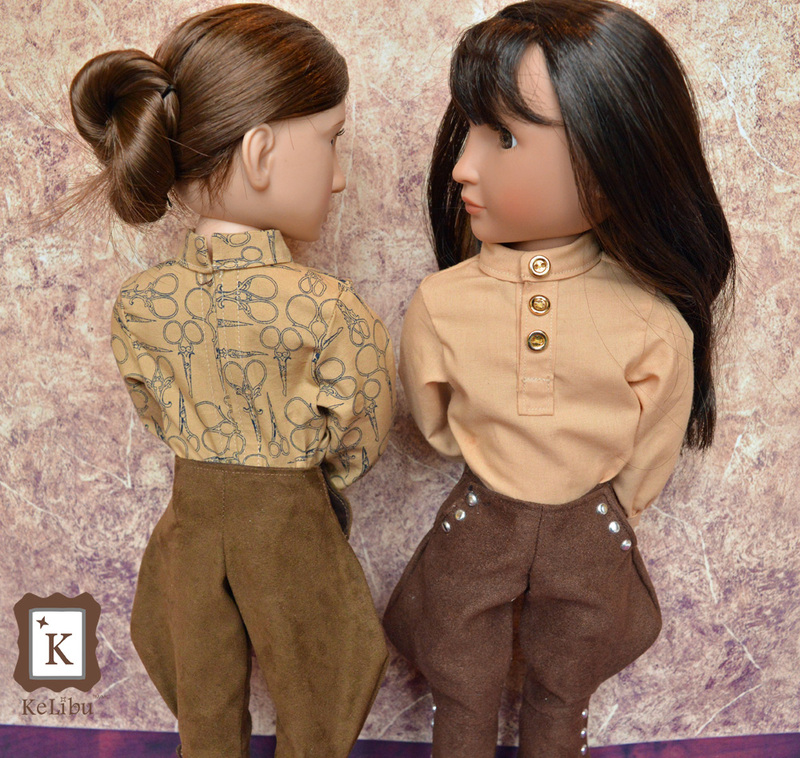 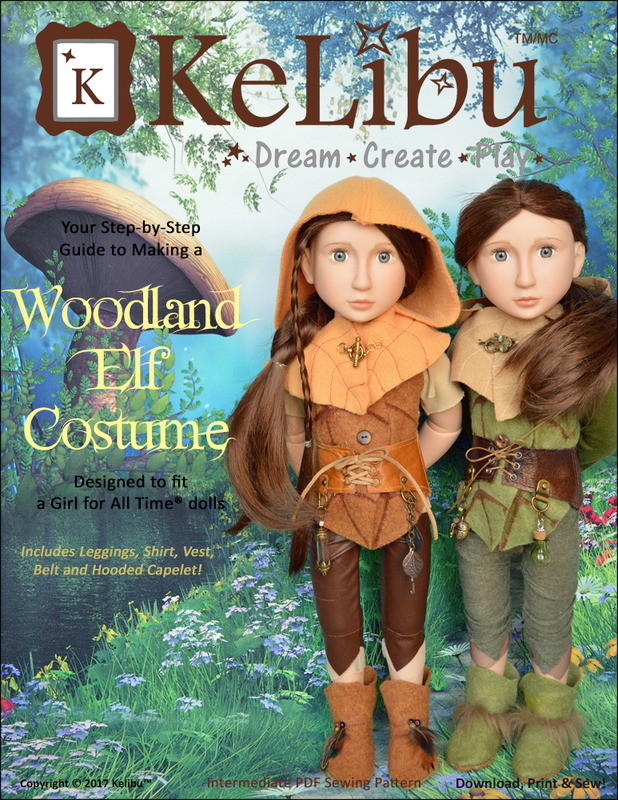 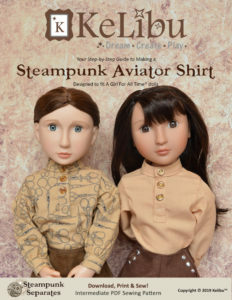 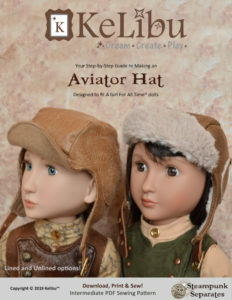 This PDF pattern will allow you to make a pair of Steampunk Jodhpur Pants for your A Girl For All Time® dolls. 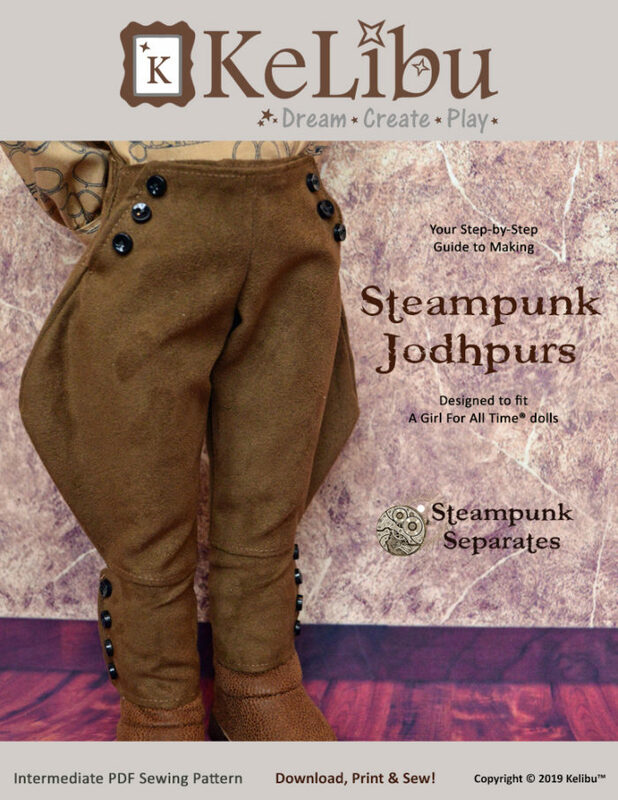 Jodhpur pants get their name from the capital city of the state of Rajasthan in Western India. In the late 1800s, Sir Pratap Singh, Maharaja of Idar and Regent of Jodhpur, decided to design pants more suited to the game of Polo, of which he was an avid player. 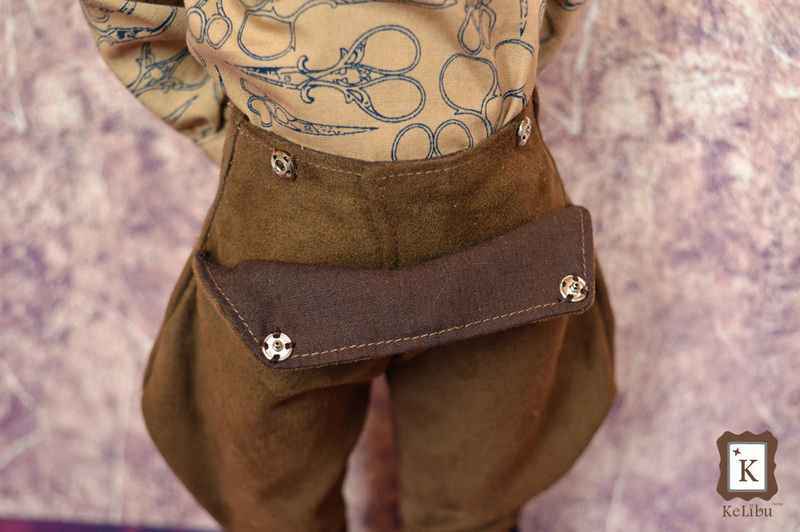 He used the churidar (traditional long Indian pants) as a starting point and increased the bagginess of the garment at the thighs and hips. 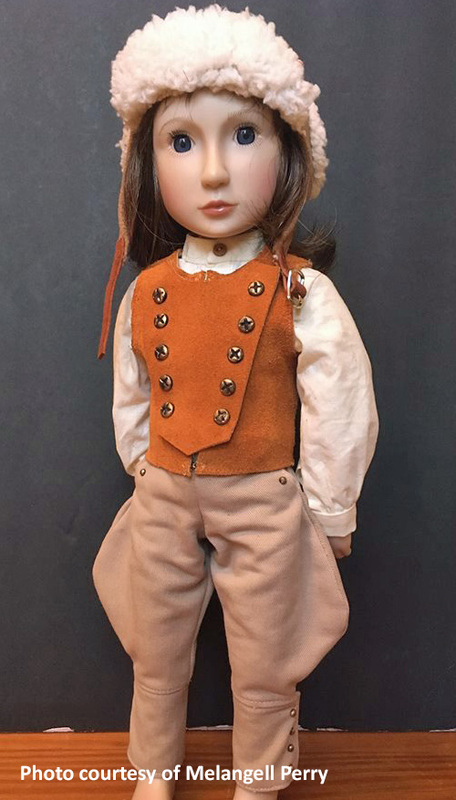 When Queen Victoria celebrated her Diamond Jubilee in 1897, Sir Pratap Singh travelled to England as the Regent of Jodhpur and took the Jodhpur polo team with him. 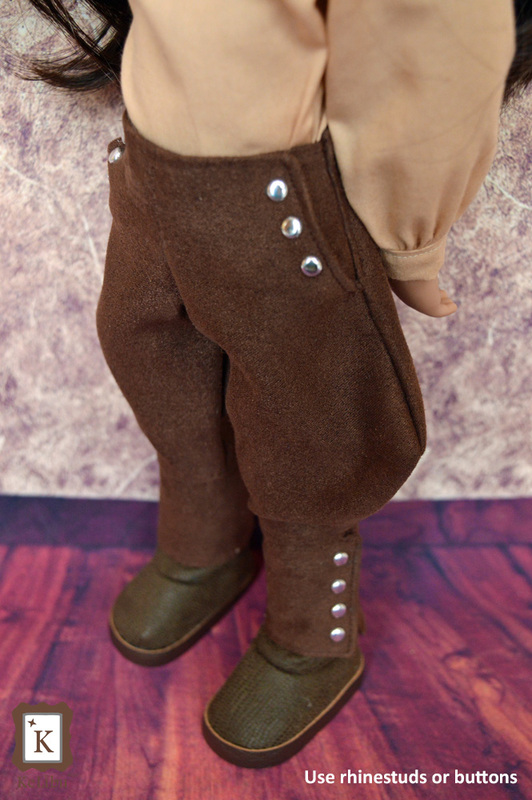 His team’s new style of breeches created a sensation in England and the British were quick to adopt the new design.